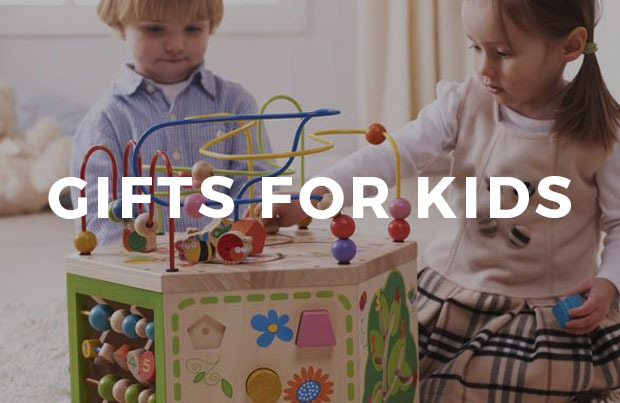 Earn up to 18 EarthHero Points for this purchase! Say goodbye to wasteful plastic wrap or tinfoil, say hello to Bee's Wrap! These reusable beeswax wraps are a kitchen game-changer. Use the warmth of your hands to gently mold the wrap to anything from cheese, bread, or half an avocado. When you're done, just wash the wrap in cool water and let it dry. With this assorted three pack, you'll have everything you need to cover bowls, wrap half a melon, and keep cut veggies fresh. Cut them into scraps to add to your compost pile, or use as natural fire kindling! Bee’s Wrap is an amazing alternative to plastic wrap food storage! Sarah Keack, a mother, farmer, and inventor of Bee’s Wrap, is leading the way in sustainable food storage. 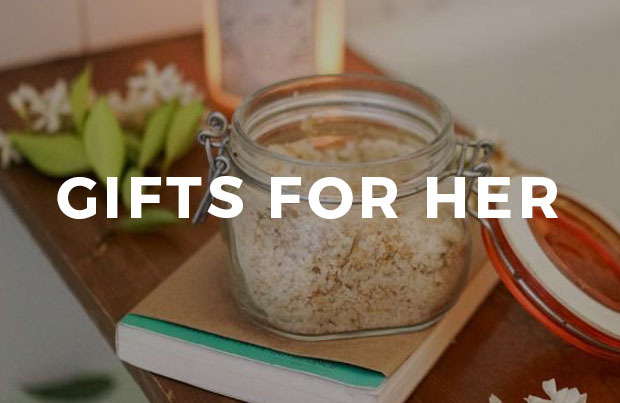 Bee’s Wrap is created with GOTS-certified organic cotton, sustainably sourced US beeswax, organic jojoba oil, and organic tree resin. Featuring recyclable, plastic-free packaging and compostable wraps, Bee’s Wrap is leading the charge and helping families obtain a zero-waste kitchen. The best part of Bees Wrap is that it can be used again and again! 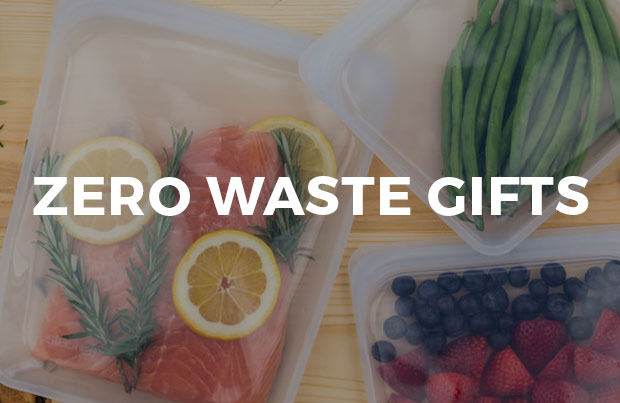 That means less consuming, less plastic waste, and less chemicals wrapped around your food. Bees Wrap is an essential component for a sustainable kitchen! 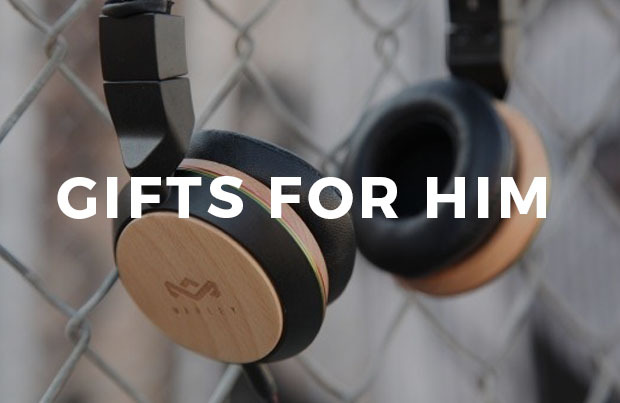 I purchased these before I knew about EarthHero and I’ll be buying more on here as soon as mine stop serving their purpose. One thing I wish I knew as that it helps to crumple wrap before use. It’s stickier and adheres better that way. Easy swap! Bye plastic wrap. I love the many uses of these wraps. They are easy to use and I am using them daily for cheese, produce, and leftovers. They make going plastic free in the kitchen easy. I was hesitant to purchase the wraps because of the price and the mixed reviews. But we love these wraps. We use them daily for wrapping cheese, leftover fruit, and sandwiches. We have older plastic food storage containers without lids and the wraps allow us to continue using the containers. The wraps cling well to plastic and glass containers. The wraps are holding up well with daily use and are easy to clean and store. The medium size wrap is the one we most often use. My grandmother is an expert at making yoghurt, and she uses saran wrap to cover the warm yoghurt while it sets. Is there a product like this that can withstand heat? It would probably save us 1 roll of saran wrap a month. I found that I’m using these less than I thought I would, but definitely a nice edition to my kitchen when I need to avoid plastic wrap. They are a bit stickier than I thought they’d be upon first touch, but they work well. I’m generally not one to hand wash things, but it’s necessary for this product and helps the environment so I’d still have to say it’s worth it. I purchased these at the beginning of the semester to cut back on plastic (and inevitably save money). Guess what! They totally work and have so far survived being used just about every day. Because I use them every day, they are getting a little worn out, but they still do there job without fail. I have completely replaced tinfoil and plastic wrap thanks to beeswrap. Love love love this product! Can’t reccomend it enough! In general, these are excellent. However, keeping them clean is a problem — if you want them really clean, you do need to use hot water. And that has taken the wax off. I have used them to wrap warm breads, or over the top of a pan of cake, and it is quite difficult to remove any stuck on pieces. I really didnt think these were going to work and remain sticky after multiple uses but it has proved its worth! Very easy to clean, keeps good fresh, great purchase! 5 out of 5	Awesome wrap! 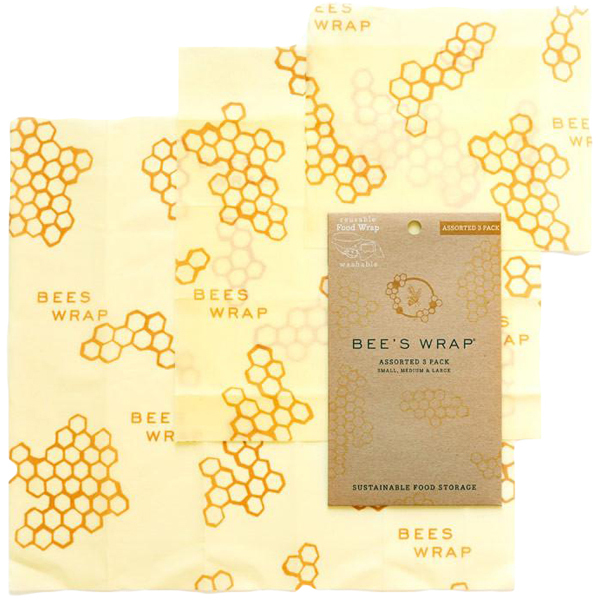 This beeswax wrap is such a great way to reduce waste, and it’s also very easy to use/clean. It feels durable but it is also very flexible, making it oh so useful. I also love that when I’m wrapping up food to store in the fridge, it takes up much less space than storing in bulky containers. Great product! Attractive and convenient way to reduce plastic use. Are they compostable or recyclable? Hi Tawnya, great question! Bee’s Wraps are compostable. Simply cut them into strips and add them to your backyard or curbside compost! 5 out of 5	Say goodbye to toxic plastic wrap and tupperware! I highly recommend getting the variety of sizes. Comes in handy for covering leftovers or wrapping up fruits and veggies. Just rinse and reuse! Didn’t know how much use I’d get out of them! The big one is a little harder for me to find use for, but I think I”ll be really happy whenever I have something to cover for the holidays. I use the S and M wraps constantly for avocados, tomatoes, and lemons (and I might grab an extra small pack). 5 out of 5	Really Creative Product!